Kenji Fukuda, Hiroaki Hirata, Anri Katsu et al. When aspiring racer Koichiro Iketani witnesses an unplanned street duel between Keisuke Takahashi, a member of a rival race team and a mysterious Toyota Sprinter Trueno AE86, Koichiro’s totally blown away by the skill of the 86’s driver. What Koichiro doesn’t know is that the driver is fellow gas station attendant Takumi Fujiwara, who was making a late-night tofu delivery for his father, a legendary. Mt. Akina driver himself. 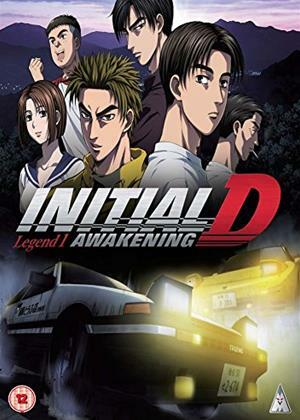 Unforeseen events are about to springboard Takumi into the centre of the street-racing world, turning the rivalry between Iketani’s Akina Speedsters and Takahashi’s Akagi Red Suns into an all-out street war. The legendary series that introduced the west to the sport of drift racing is reinvented in an all new feature film that’s even faster and more furious than ever before.